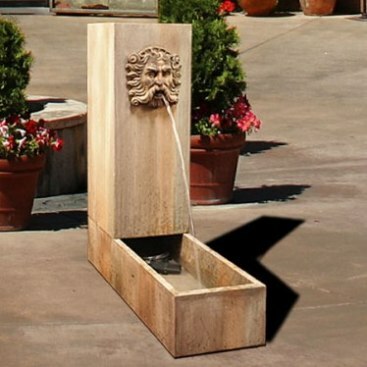 Add a touch of majestic to your garden or patio with the Water Trough. Boasting modern lines with a classic flair, the Water Trough promotes serenity while it commands attention. Crafted of glass fiber–reinforced concrete, it is built to outlast traditional cast stone, at a substantially lower weight. 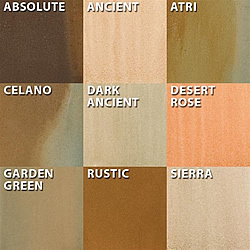 Fill its base with colorful stones to enhance its appearance. Ships within 4-6 weeks, arrives securely packed on a pallet and includes assembly instruction.